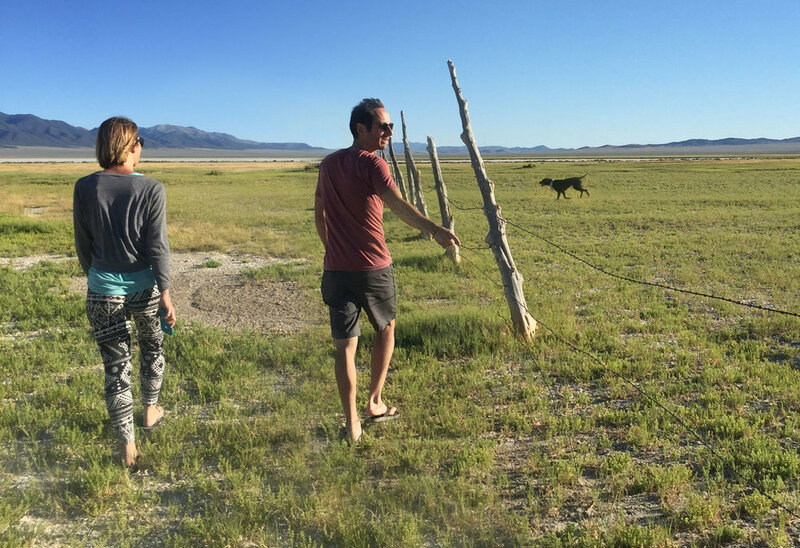 We are Jesse and Mandylee, two people sharing a life together with our dog, Wrenley, in Reno, Nevada. Jesse moved from San Diego, California to Reno as a teenager. Mandylee was born in Reno, but moved to Los Angeles, California in her early twenties. Fast forward over a decade when Mandylee returned home and crossed paths with Jesse. It didnâ€™t take long for us to realize we shared a passion for designing and building with our hands. In 2017 we decided to turn our passion into a small business. Enter JAM Wares, a collaboration of handcrafted home goods using a mix of material we love most: wood, metal, concrete and clay. So why JAM? When we decided to create a business our naming brainstorm session began and ended with one name: JAM, an acronym of the first letters of our names with 'and' sandwiched in the middle. JAM instantly stuck because it seemed fitting for the name to reflect the essence of who we are. Including â€˜Waresâ€™ added context and gives us room to grow our product line. Owning a small business isnâ€™t always a breeze, but we are committed to wholeheartedly following the path inspiration leads us down and making beautiful things together. In each product, weâ€™re expressing our love for good design with natural materials that will someday find its way to your home. Our hope is to always keep our shop fresh with new products so check back often. Thank you for being a part of our journey. Jesse has an eye for detail, a sleek aesthetic and can literally build anything. Heâ€™s a self-taught woodworker with a quick mind and a steady hand. What he enjoys most is prototyping new products. When heâ€™s not covered in sawdust you can find him racing bikes and exploring the wilderness. What he loves most about Mandylee is her selfless nature, her compassion and drive. Mandylee has a background in graphic design and spent 10 years building a career in Los Angeles before moving back to Reno as a freelancer. 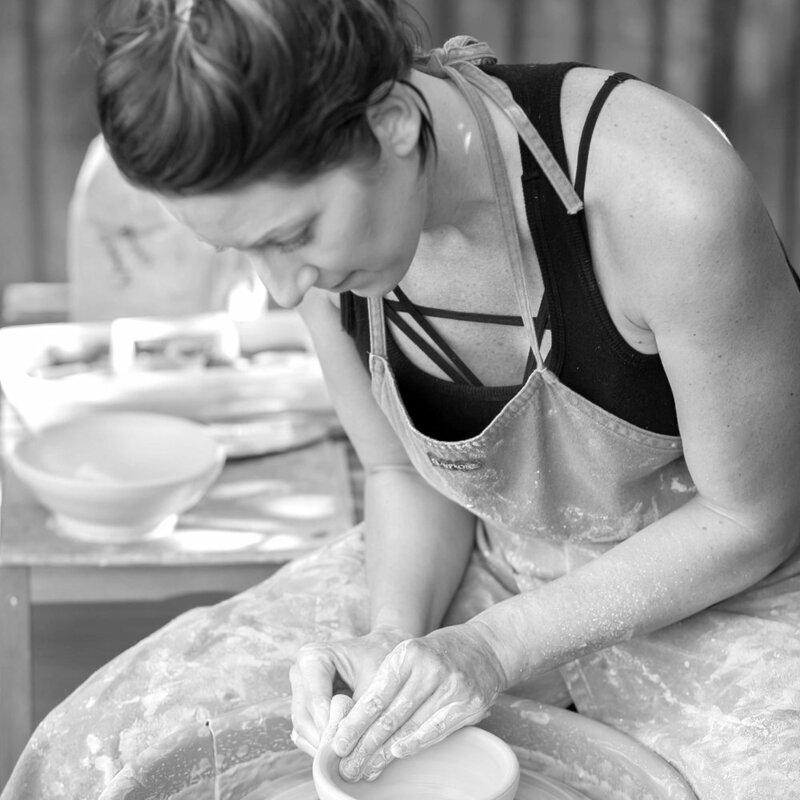 In college she discovered pottery and has been in love ever since. Sheâ€™s been slowly carving out more time to play with clay. What she loves most about Jesse is his brilliant mind, sincere thoughtfulness and his playful banter. 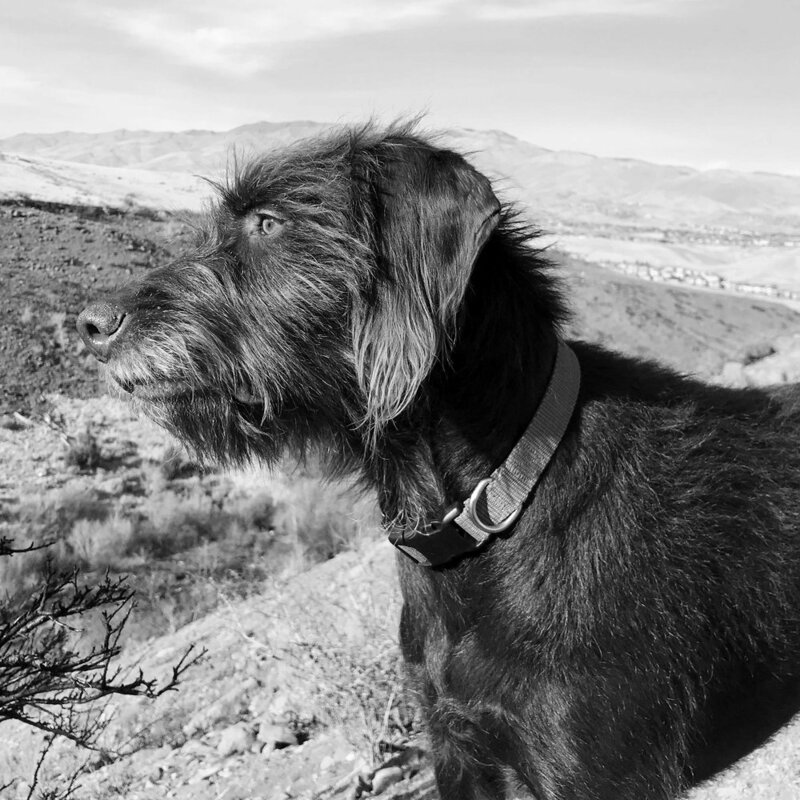 Wrenley is a pudelpointer trained for bird hunting. Sleeping in, cuddling and chasing balls are some of her favorite activities. Sheâ€™s quite possibly a human trapped in a dogâ€™s body and thereâ€™s no doubt sheâ€™s a daddyâ€™s girl. She also enjoys exploring the vast wilderness of Nevada and foraging with her parents. What she loves most about Jesse is his sense of adventure. What she loves most about Mandylee is her willingness to be Jesseâ€™s number two girl.